The most efficient way to deliver good training is to do it online. 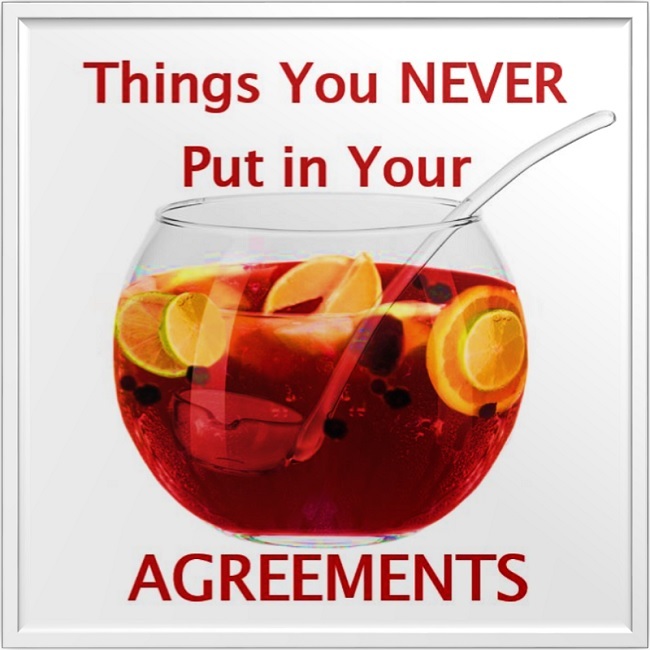 For over a decode we have been NARPM approved in Georgia for delivering CE credit. We’re set up pretty well to do this with an inhouse studio with professional lighting, 50’ TV, teleprompter, green screen and post production facilities in place to produce good quality videos. We also secured university online software to deliver the classes in the most professional format. We lay them out on this page under titles and descriptions of content. 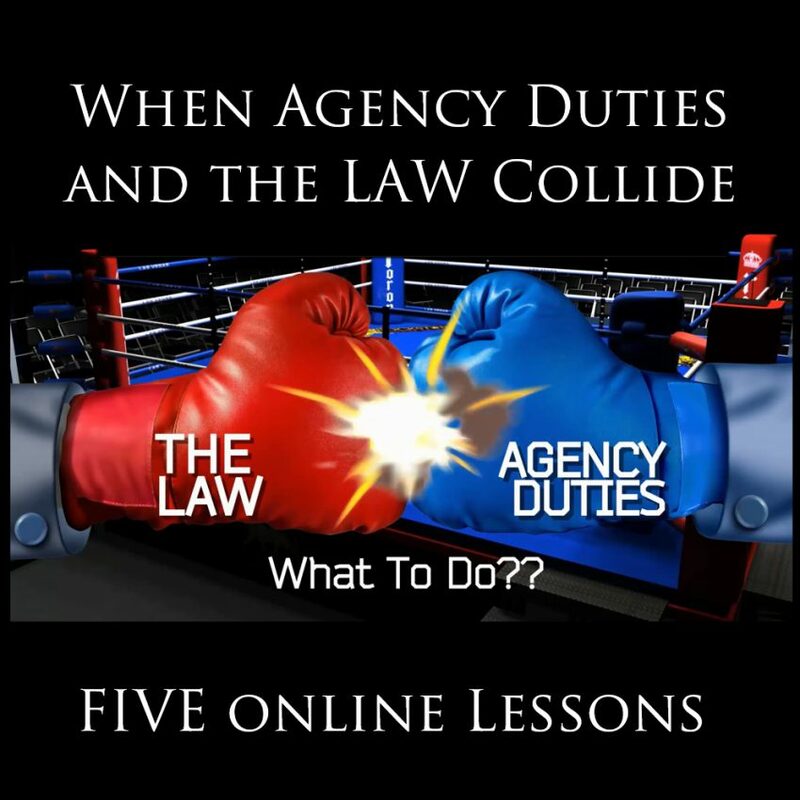 Some are classes with lessons while others are a series of topic-specific training videos. 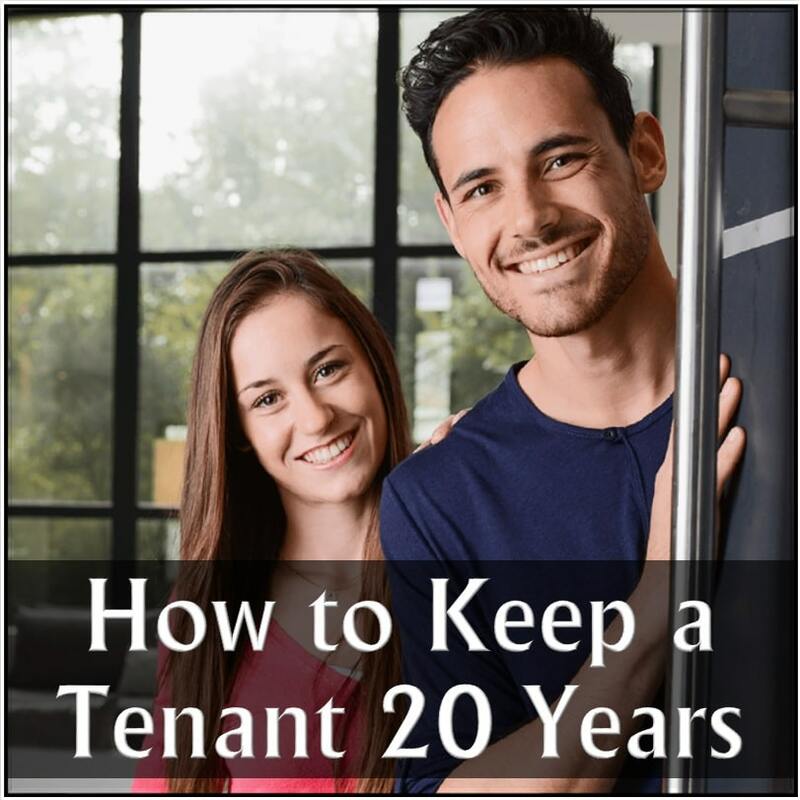 Videos are 10 to 20 minutes in duration and some come with document downloads, powerpoint slides and study guides. 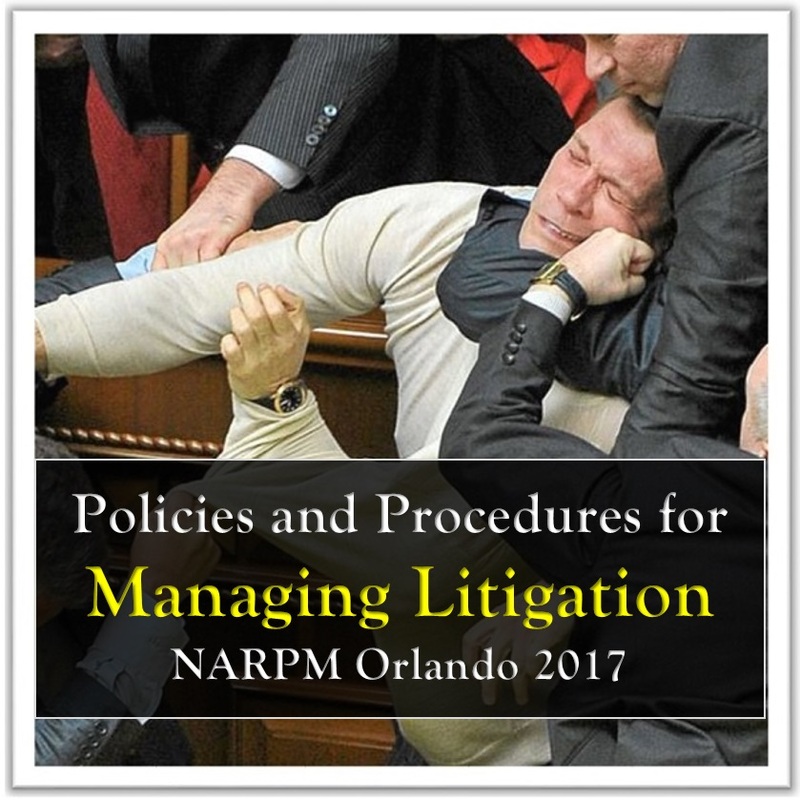 Click to view the details of this course . 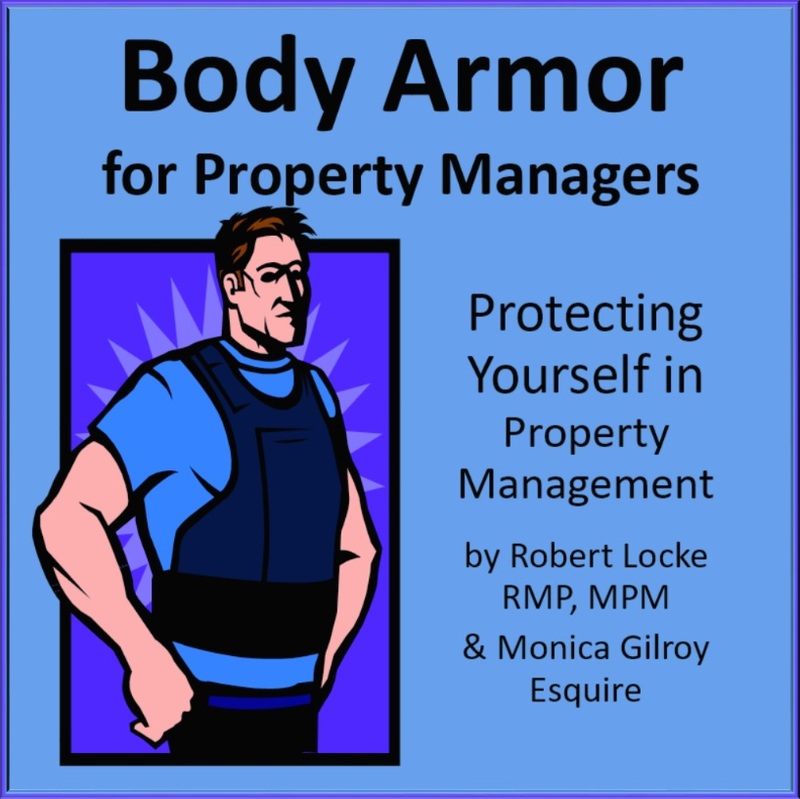 . .
Robert and Monica outline the strategies to operate safely in the highly litigious business of property management. 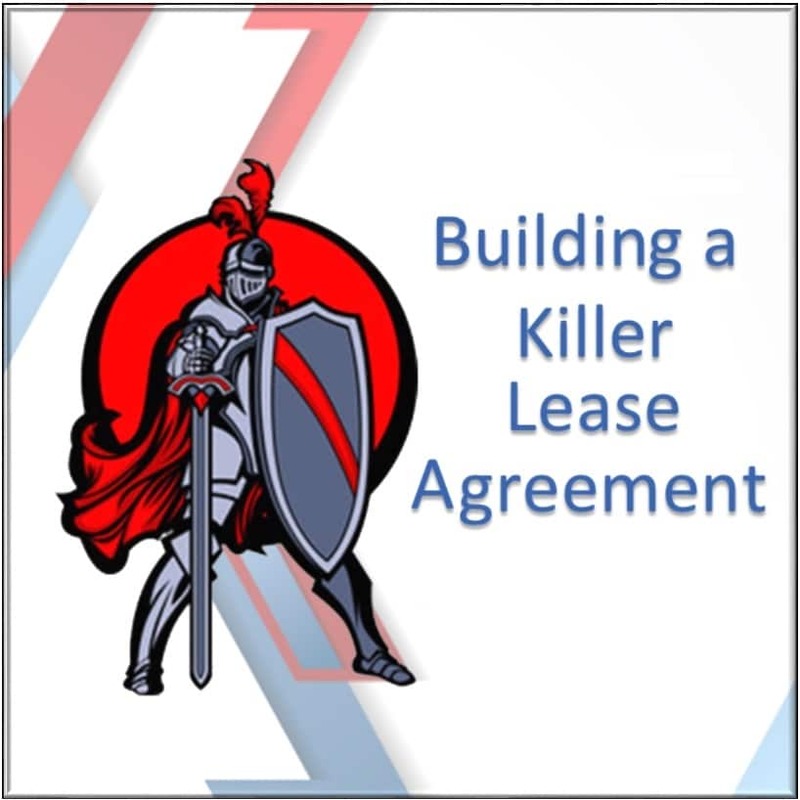 This fast pace workshop was debuted at the Broker/Owner conference in Vegas in 2019 and got raving reviews. 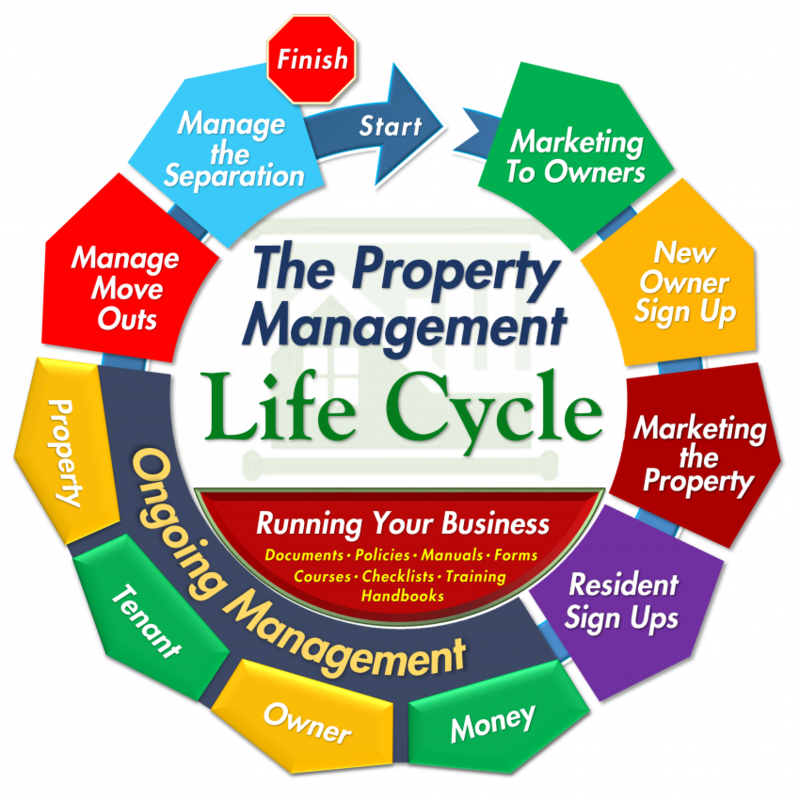 Everyone naturally builds their management processes to handle the number of properties they have today. Few realize that how they manage today, won’t work at double the size. 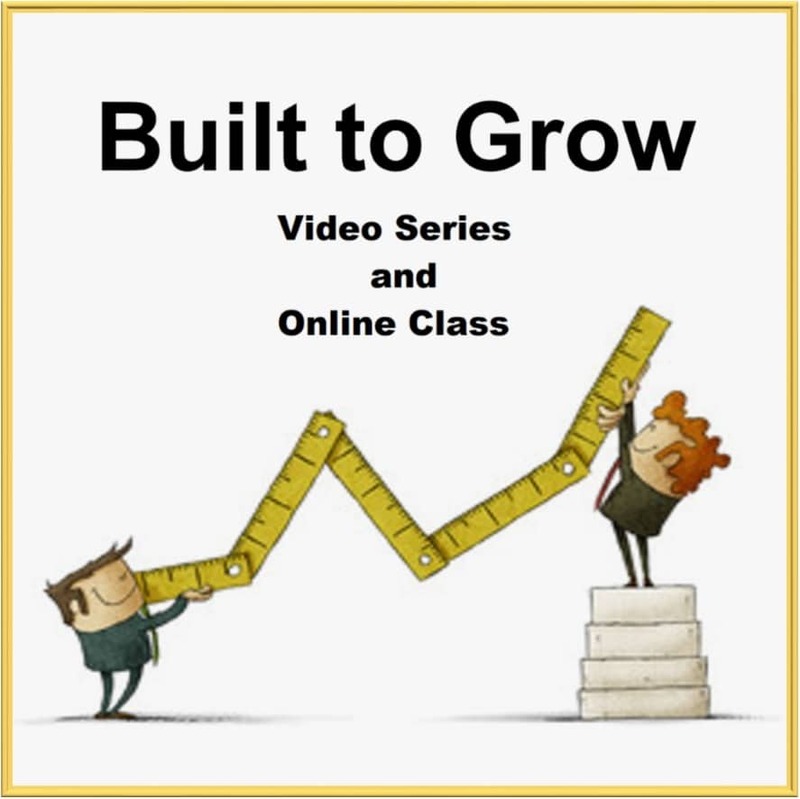 So, how do you build systems today to grow twice in size without growing pains? 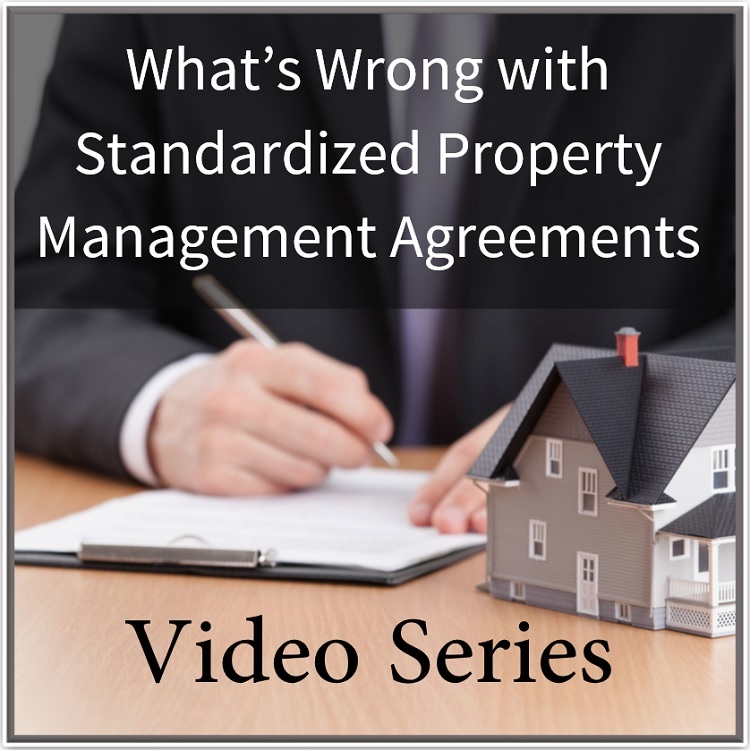 This series of videos will open your eyes to all the crazy things most lawyers and state associations add to their management agreements that defeat scalability and profitability. 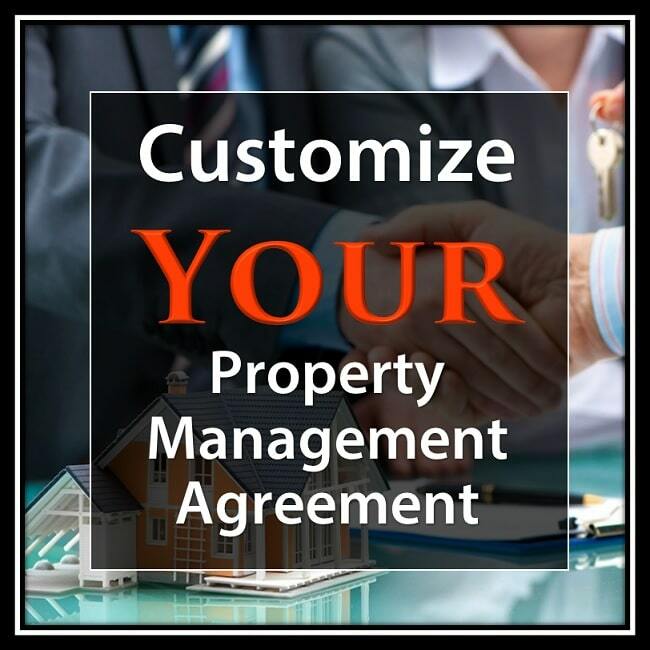 You’ll be amazed at the material and it will make you more interested in developing your own customized agreement. 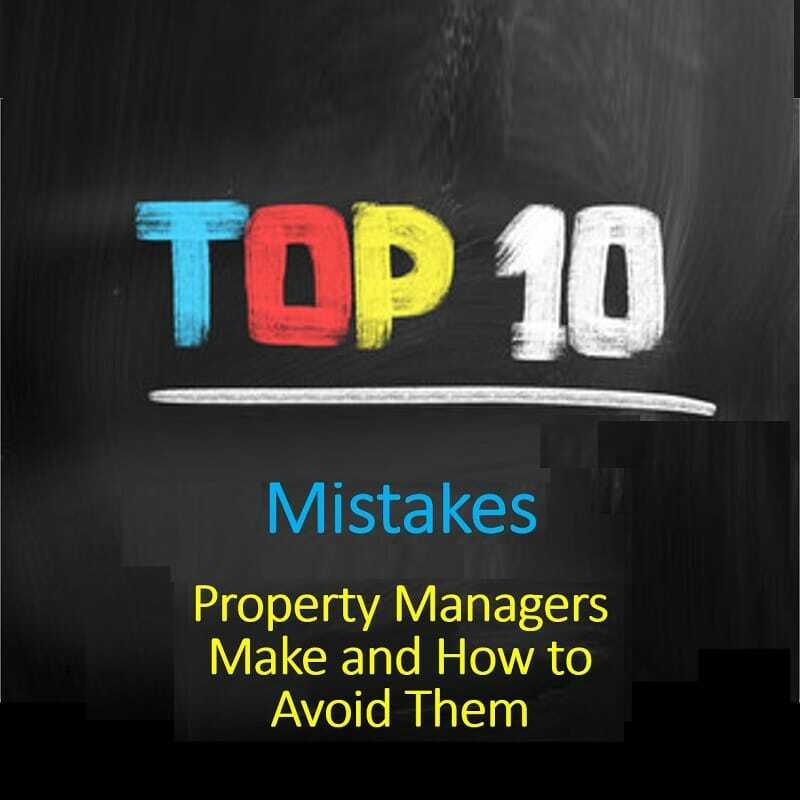 There are lots of things property managers THINK ARE TRUE, but when examined carefully, are really MYTHS. 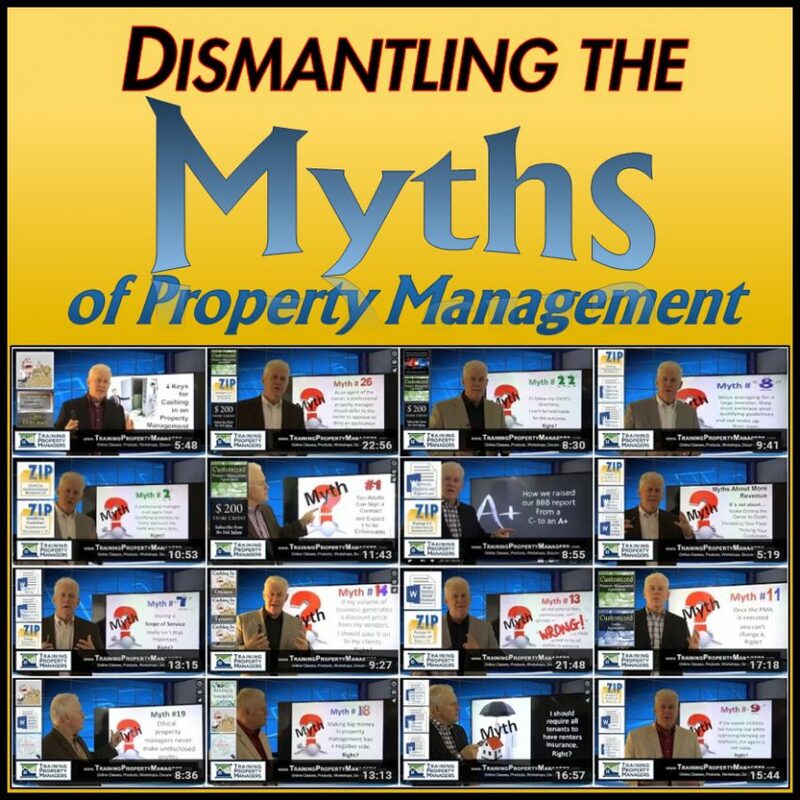 We send via email a weekly training video which Dismantles The Myths Of Property Management.